Cavalier Lock is committed to providing you with fast, friendly, superior service at a reasonable rate. Cavalier Lock is family owned and locally operated. We service Charlottesville and Albemarle County plus surrounding counties including, Fluvanna, Greene, and Nelson. Cavalier Lock is bonded, insured and registered with the Virginia Department of Criminal Justice to ensure your total security and privacy. Our locksmith services include: House lockouts, car lockouts, rekeying and installation of deadbolts, knob locks and related hardware. We also install and service electronic keypad locks and we replace mailbox locks. In addition, we change safe combinations and install or move safes. Virginia Cavalier students: If you are locked out, call us and our locksmith will help you obtain entry into your house, apartment or vehicle. 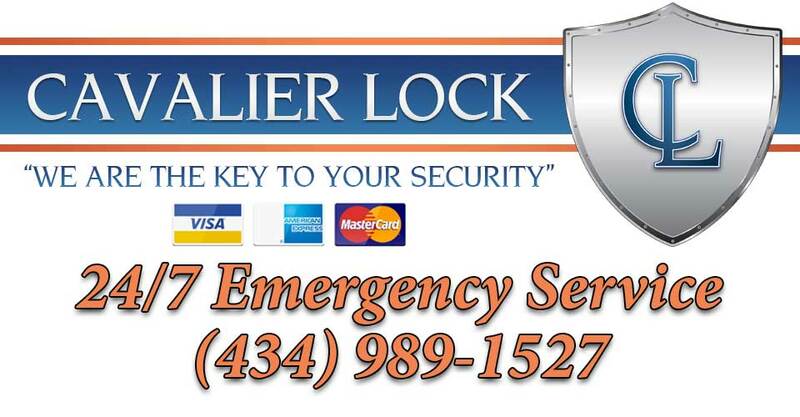 Cavalier Lock offers full locksmith services and repairs locks on both commercial and residential properties. 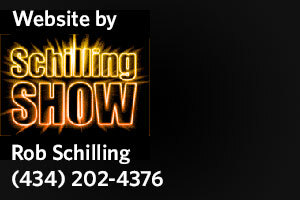 We offer free on-site estimates for homes and businesses. © 2019 Cavalier Lock. Theme by Solostream.